Bringing readers new discoveries of the best blogs, websites, and services in the United States. Get our latest issue of Courtesy Mentions Magazine. This issue is 64MB’s in size, and is 575 pages. It is jam packed with lot’s of great businesses and blogs for you to discover. 24 featured businesses mentioned in the U.S. Hundreds of hours were spent to complete this monster publication. It is available to you for FREE. You will find the direct download link below. Please feel free to download a copy on all of your devices so that you’ll have access to it’s content whether you are on your smartphone, tablet, or computer. Posted on December 29, 2018 by David ThriftPosted in Junkyard EbooksTagged Bloggers, Blogging, Blogs, Business, Business Owners, Directory, Ebooks, FREE, Magazines, Promotion, Publications. Free Music Archive – The Free Music Archive is an interactive library of high-quality, legal audio downloads directed by WFMU, the most renowned freeform radio station in America. Radio has always offered the public free access to new music. The Free Music Archive is a continuation of that purpose, designed for the age of the internet. The Free Music Archive offers free downloads under Creative Commons and other licenses. It was launched in 2009. Explore, listen, download free tunes. Every day we search the internet to find interesting blogs and businesses maintained in America. The site in this listing has been awarded by us a courtesy listing in our directory based on anticipated interest from our viewers, however does not reside with permanent placement on our website. It could be removed from our directory at any given time since we received no monetary accomodation to promote it, and instead was placed for discovery by our viewers. We do not accept solicitations for these courtesy listings. It is only our VIP Directory Listings that are guaranteed permanent placement on our website, and that receives our full promotion services which includes rotations in our on-site Directory Listing Of The Week, and publishing in our exclusive Courtesy Listings Magazine. 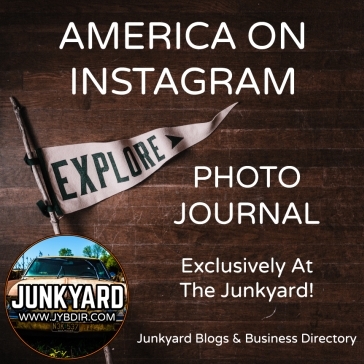 If you are the site owner and wish to secure a permanent listing in The Junkyard Blogs & Business Directory and enjoy the full roster of promotion services we offer in our directory, please contact us for help. Current listing fee will apply to secure this listing. Posted on August 27, 2018 August 28, 2018 by David ThriftPosted in MusicTagged CL, Directory, Download, FREE, Library, MP3, Music. Introducing the first issue of our brand new FREE digital magazine called Courtesy Mentions. In it, we bring you information and web addresses to the best blogs and businesses we’ve discovered in America. Some are listed in our directory. Some are not (hence the title of our magazine). Download a free copy of the PDF for yourself today, and check back soon for Courtesy Mentions Magazine Issue #2. Posted on August 26, 2018 by David ThriftPosted in Junkyard EbooksTagged Bloggers, Blogging, Blogs, Business, Business Owners, Directory, Ebooks, Magazines, Promotion, Publications. We’re bringing our very first Business Card Directory to America in 2019, and we have chosen Atlanta, Georgia to take the spotlight in our first undertaking in this genre of business promotion. We chose Atlanta, Georgia because it is the largest metro area in the southern states and we want to help business owners in the city boost their business outreach in and outside of it’s boundries. Because this is a new undertaking for us, we have a special opportunity for you. We are giving all participating Atlanta, Georgia business owners the opportunity to have your business card included in our 2019 Atlanta, Georgia Business Card Directory for FREE. All you have to do is snail mail your business card to us at the address below, along with a note and description of what your business specializes in or offers. We will scan your card and organize it in an appropriate category of this directory. This is not a print directory, but rather a digital (PDF) directory that will be a FREE download for our viewers. Remember this is a FREE opportunity for your business for 2019. We have not determined pricing or submission deadline for the 2020 edition. Our deadline for the 2019 edition of this project is November 15th, 2018. Any cards not received by that date will not be included in this first edition of our Atlanta, Georgia Business Card Directory. Don’t forget to include a note (typed/printed preferred) with a category for your business and business description to better assist us with placing your business card listing in the proper section of this directory. Posted on July 9, 2018 July 9, 2018 by David ThriftPosted in Junkyard AnnouncementsTagged Atlanta, Business, Business Cards, Directory, Georgia. Own A Shop On Etsy? Get Listed In Our Etsy Directory Today. We’re expanding our directory sections now to include our brand new Etsy Directory in our Shopping pages. With hundreds of thousands of shops on Etsy, and millions of items that viewers are able to browse through, you could potentially be losing a ton of business simply due to not being found. Getting your Etsy shop listed in our Etsy Directory here at The Junkyard Blogs & Business Directory (aka The Junkyard) can help you get your Etsy shop discovered and loved by more consumers who love shopping for handmade art and creative products. If you list your shop in our directory, your Etsy shop would be listed on a page under the appropriate category for the type of products you create. You will also have a listing in the blog section of our directory, and that listing will get a weekly mention on our social media during it’s first year of being listed in our directory. Getting your Etsy shop listed with us is very easy. Just click here to join and submit your Etsy shop to us, or send us a message on our Contact page and we’ll get in touch with you via email to discuss details about your shop and getting it listed. Posted on July 6, 2018 by David ThriftPosted in Junkyard AnnouncementsTagged Artists, Consumers, Crafters, Creators, Directory, Etsy, Promotion, Sellers, Shopping. As per our last post, we have today established five new sites that we’re building into our SEO strategy for our clients. What this means for those who are currently listed in our directory, and future customers who choose to get listed, will have their listings posted on each of our annex sites. Each of these annex directories will be indexed by search engines, and will provide more links directing back to our clients blogs and websites. We will be working throughout this week to update these directories with the necessary policy information, as well as adding listings we currently have to those directories. In addition, we will have new updates to our TOS coming soon for these new products of our directory service. If you would like to get listed with us, just click this link for details. Posted on June 27, 2018 June 27, 2018 by David ThriftPosted in Junkyard AnnouncementsTagged Bloggers, Blogs, Business, Directories, Directory, Promotion, SEO. As part of expanding our in house network to provide our directory members the SEO building they need to grow their blogs and business websites, we will soon begin building a property that includes not just our main directory at www.jybdir.com, but also additional directories that will house backlinks to your blogs and websites. This will create a network of sites all linking to your website after you join our directory. More news to come as we grow our network. Now is the time to join our directory. Our listing fee is as low as it will ever be. If you list your blog or business website with us, you will enjoy weekly promotion to our social media, a listing on our website, plus your listing will be added to any future annex directory we build. We are all about affordable cost with lots of promotion, so get listed with us today. Posted on June 26, 2018 June 26, 2018 by David ThriftPosted in Junkyard AnnouncementsTagged Bloggers, Blogging, Blogs, Business, Directories, Directory, Promotion, SEO. Posted on April 9, 2018 April 8, 2018 by David ThriftPosted in ExploreTagged Advertising, Art, Blogging, Crafting, Culture, Directory, Entertainment, Finance, Links, Marketing, Photography, Sports. Posted on April 2, 2018 April 5, 2018 by David ThriftPosted in ExploreTagged Advertising, Art, Blogging, Crafting, Culture, Directory, Entertainment, Finance, Links, Marketing, Photography, Sports. 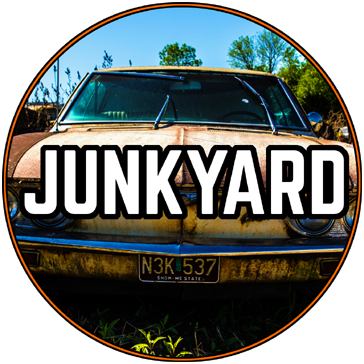 Welcome to Junkyard Blogs Directory’s first Roundup Digest Newsletter. These weekly newsletters will highlight all of the new blogs and business links added to our directory through the past week. These roundup’s will be posted on Sunday’s, and are intended to provide you with an overview of the latest websites, blogs, and business discoveries we have for you. You will notice a “post” link at the end of each sites descriptions. These are just internal links to that individual’s post in our directory. This is mainly for our use for easy and quick access to help us maintain our directory should we at some point find a website is no longer available as we do check these links at least once a year. So here we go with the listings for the week of Sunday, March 25th, 2018 – Saturday, March 31st, 2018. Posted on April 1, 2018 April 5, 2018 by David ThriftPosted in RoundupsTagged Advertising, Art, Blogging, Crafting, Culture, Directory, Entertainment, Finance, Links, Marketing, Photography, Sports. What’s Cookin’ with Barbara! 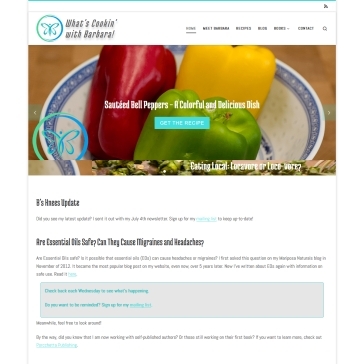 is a blog about healthy eating and cooking. Barbara provides recipes and cooking tips to encourage people to cook more of their own meals, instead of dining out and eating fast food. Your site can be featured here in our weekly Featured Listing Of The Week. All if you have to do is get listed. 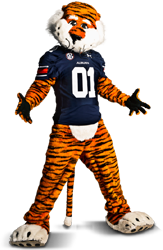 This business directory is maintained in the United States near Auburn, Alabama, home of Auburn University and the Auburn Tigers sports teams. Our snail mail box is open for receiving any free publications for review that your company may want to send including catalogs, directories, and magazines. We may feature these publications in our own Courtesy Mentions Magazine or in a courtesy listing on our website. No religious or political material please. Here’s an outline of content available for you through our Pinterest. Our Main Page – Follow us! New boards and pins are added frequently. Ever wondered what tools and resources we use to keep this directory in full functioning and productive operation? There’s a lot! Below you’ll find some of them listed which may help you organize and maintain your own work and internet interests. This is also our “credits and thank you” list to everyone involved that have created these tools and resources as for otherwise, The Junkyard would not exist. The administrator of this domain has used some of these tools for many years and cannot say thank you to the developers enough! These are a mix of standalone software, apps, or online resources and services that we know and trust. Some listed for nostalgia. Some are for entertainment purposes… you know, because everyone needs a break to function. Some are well known necessities listed just because. Run a business in the United States? Have a Twitter page set up to promote it? Want some free advertising? 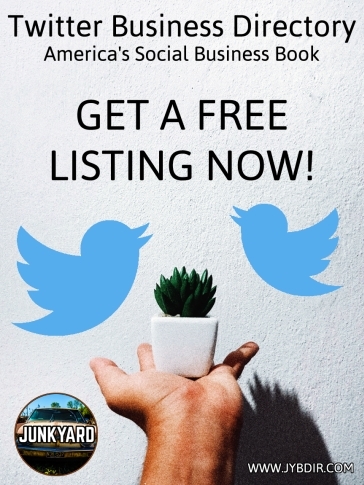 Click here for details, and to submit your business Twitter account to get listed. Mark your calendars so you don’t miss the next issue. 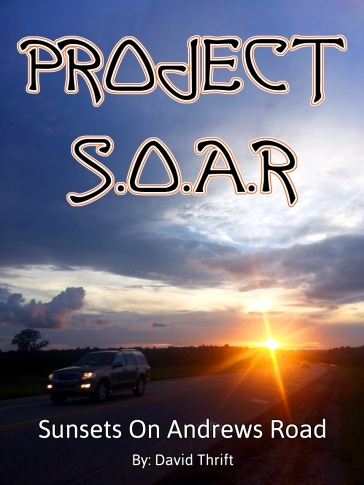 Issue 3 is scheduled for release on July 1st, 2019. 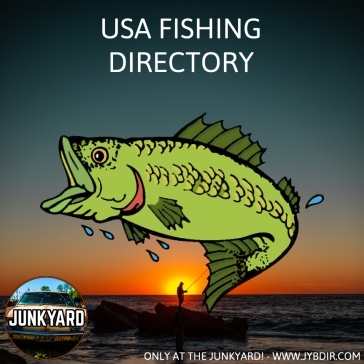 Our fishing directory is open for viewing and new listings. 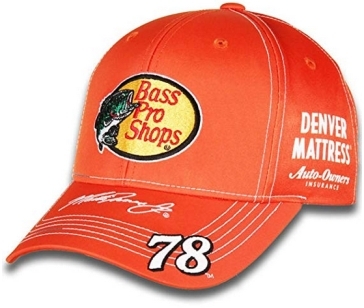 If you own a fishing related business or blog anywhere in the United States then get listed. We’re posting our Alabama Fishing Directory page soon. Accepting new listings for all states now. 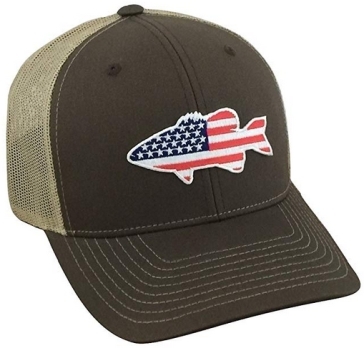 $12.99 and available in many other cool colors. 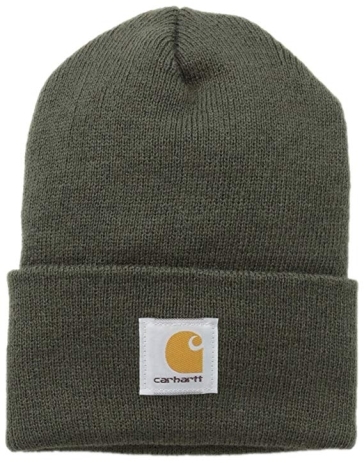 $14.99 and available in multiple colors. 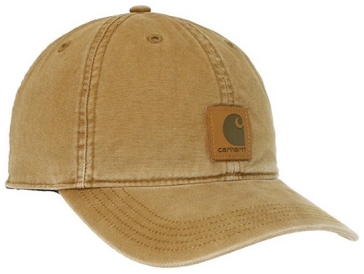 $24.99 and available in multiple colors. Visit our shop on Zazzle where you’ll be able to purchase cool gear with our logo such as this awesome fridge magnet. The name of the store is Junkyard Gear (cool name right! ), and you can get there here. There’s currently two “print on demand” products available, this magnet, and a cool lamp. Grab this badge to display on your site and link back to our site. It’s available in various sizes to fit your needs. It’s also transparent for any color scheme. Just copy provided code and paste into your site where needed. COMING SOON!! – We have a new photo journal project coming to our website to bring you more interesting content and photos to enjoy. Our hub page for this project is now on site. There you can read more information about this project. As an Amazon Associate we earn from qualifying purchases. Small commissions earned are at no extra cost when you purchase from our site on Amazon. A sunset adventure on the side of the road. View the photo album by amateur photographer, David Thrift here. Our shopping pages are now ready for you to fill them with your Etsy shops. Get listed in our directory today so that our viewers can start discovering your art and creative products. Our site of the month for January 2019 is Antiques And The Arts Weekly - provider of information and breaking news in the antiques and art world since 1963. Friends & Neighbors In The U.S.
We’ve been in service since Monday, March 19th, 2018. As of Sunday, January 20th, 2019, our website contains 113 pages, and 113 posts which includes directory listings, news & announcements, resources, syndicated headlines, FREE ebooks, hundreds of featured photos, and other content. Our website is consistently growing. Check back often to keep up with our latest content and new directory listings. 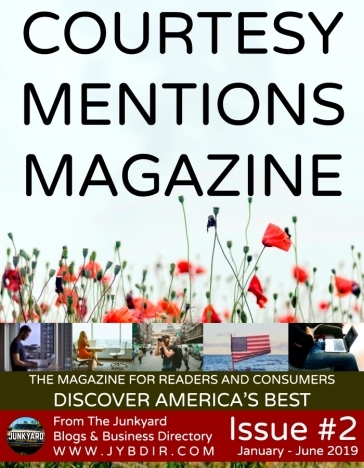 If you enjoy our directory and the services we provide in connecting readers and consumers with the best blogs and business services online, and in America, please recommend our website to your friends & family. Just tell them to visit us at WWW.JYBDIR.COM and don’t forget to follow our site, and also follow us on Twitter @junkyardbd. – Thank you!! We’re especially grateful for your visit to our website if you are browsing or getting listed after seeing one of our billboards while out on your commute. Our “out in the wild” directory advertising and on the web promotion through our website, our exclusive Courtesy Mentions Magazine, and social media has reached more than 845,130 viewers. We’re fast closing in on our first ONE MILLION views. Why are you not listed yet? Aside from purchasing a directory listing that you can have in our directory for promotion, we're now offering the opportunity to purchase a text link to your website that will appear in our sidebar or footer. Your link would appear in our sponsors list on all pages for just $25 a month (4 month minimum purchase required - get 12 months currently for just $200). U.S. sponsors only. If interested, please use our Contact page to reach out to us. Enter your email address to follow this directory and receive notifications of our new listings, content, free publications, photo features, and more by email. Easily unsubscribe from emails anytime. One time fee at the current price listed above to get your blog or business site listed in our directory. Current price you see is for limited time and is the lowest price we will ever offer from this date forward. Listing includes a page listing in our Business or Community Directory, and weekly promotion on social media during your first year in our directory, as well as mentions in our publication. Our directory is gaining more and more visitors daily and there is no better time than now to get listed if you want to maximize your advertising potential with our services since we offer a one time only fee requirement currently. Click here for more details and submit your website to get started.